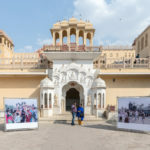 The international outdoor photography festival, JaipurPhoto opened on 23rd February 2018 in Jaipur with exhibitions and talks by leading lensman from across the globe. 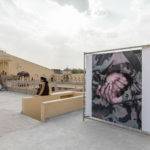 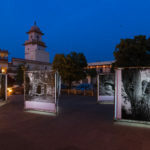 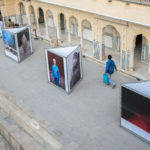 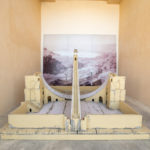 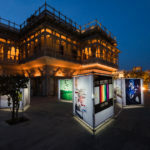 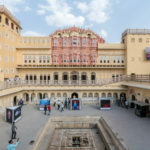 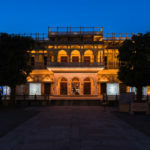 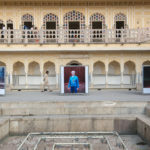 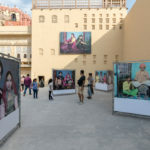 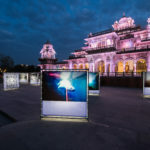 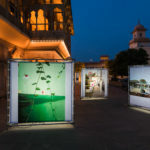 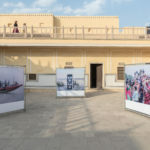 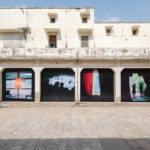 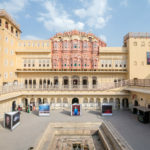 A total of fourteen exhibitions has been staged across the city of Jaipur with site-specific exhibitions and large-format prints adapted to the exceptional architecture of the venues including the Hawa Mahal, Former Police Headquarters, City Palace, The Albert Hall Museum, Jantar Mantar and Jawahar Kala Kendra. 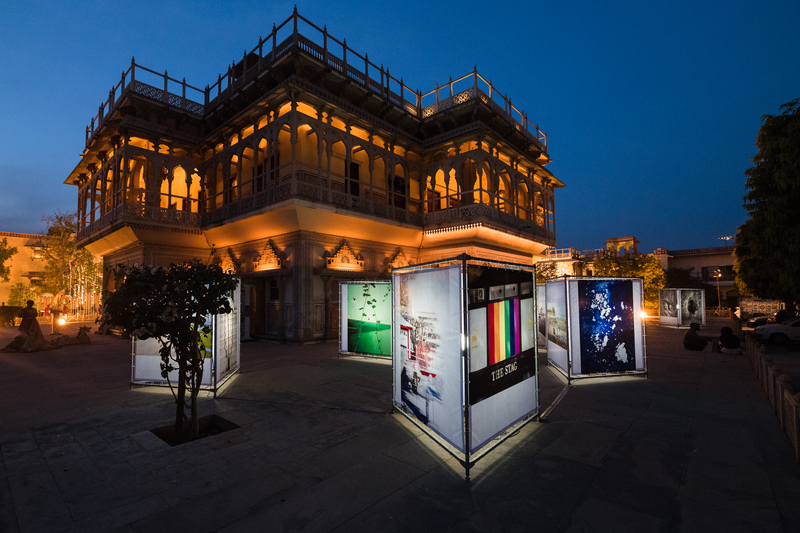 The exhibitions across six venues will be on display until March 4th, 2018. 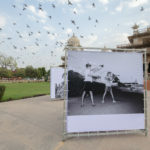 Lola Mac Dougall, Artistic Director, JaipurPhoto, opened the festival with an inaugural speech highlighting the addition of Jantar Mantar in this year’s edition which they had been pursuing since the festival’s inaugural edition, the astronomical observatory built by the astronomer king Maharaja Jai Singh in the first half of the 18th century. 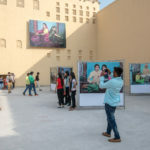 “We are delighted to welcome the third edition of JaipurPhoto, a festival presenting photography from India and around the world in non-conventional formats and in public spaces. 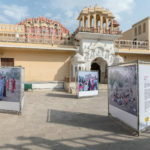 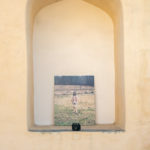 We hope that this eclectic mix of exhibitions scattered across the six venues will provide you with new insights into the “homes” and “homelands” of others, and will inspire to personally reflect upon your own idea of home and what it means to you.” Lola Mac Dougall, Artistic Directo, JaipurPhoto 2018. 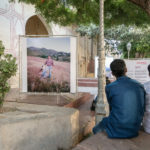 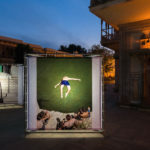 By exhibiting outdoors, in public locations, using large-size prints, an alternative way of viewing photography is being encouraged by the festival – one that is more accessible to the public and open to all. 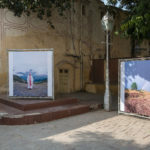 The festival is produced by Orange Cat Productions in collaboration with the Department of Tourism, Government of Rajasthan, and with the support of the Birla Corporation Ltd.
During the opening weekend (23rd to 25th February, 2018), a series of talks, lectures and screenings at the Jawahar Kala Kendra by renowned personalities from the world of photography complemented the festival’s exhibitions. 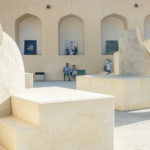 The list of panelists featured distinguished speakers including Jason Fulford, Aveek Sen, Val Villiams, Anna Fox, etc. 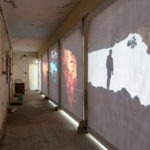 The guest curator of the festival, Aaron Schuman spoke about curating this year’s festival on the theme – Homeward Bound which was inspired from the classic 1966 song by Simon & Garfunkel – ‘Homeward Bound’. 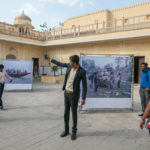 He addressed in details the exhibition of all the participating photographers. 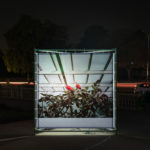 The keynote speaker Karen Knorr spoke on the topic Another Way of Telling: Cultural Migrations with her works. 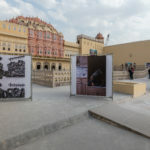 During the three days, Jaipur became a platform for thinking and discussing photography. 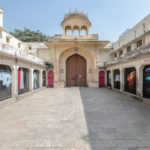 “JaipurPhoto offers an incredible opportunity to experience the best of contemporary international and Indian photography in the heart of the “Pink City”. 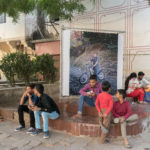 This year’s theme – “Homeward Bound” – focuses on the notion of “Home” and all the complexities the exhibiting photographers invite the public into their ideas of home and ask viewers to consider their own idea of home in the midst of Jaipur.” Aaron Schuman, guest curator, JaipurPhoto 2018.